Award-winning hospice & home health care in UTAH. Ask for Brooke or Brittany in Utah. 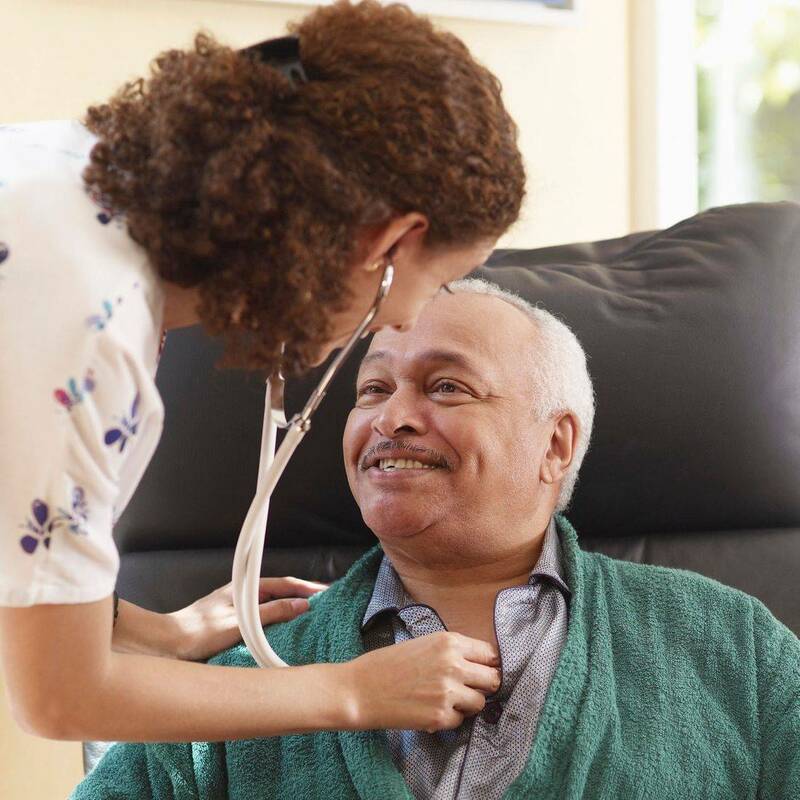 Ashby's award-winning doctors, nurses, aides, & therapists provide care in the comfort of your home, wherever that may be with nothing out-of-pocket. Utah's leading hospitals, assisted living facilities, and surgeons count on us to care for their patients at home. We are licensed, bonded and insured. Trust us to treat you or your loved one like family. Palliative care is an interdisciplinary approach to specialized medical and nursing care for people with life-limiting illnesses. It focuses on providing relief from the symptoms, pain, physical stress, and mental stress at any stage of illness.